You?? ?re expecting damp and windy conditions ahead, so come prepared. 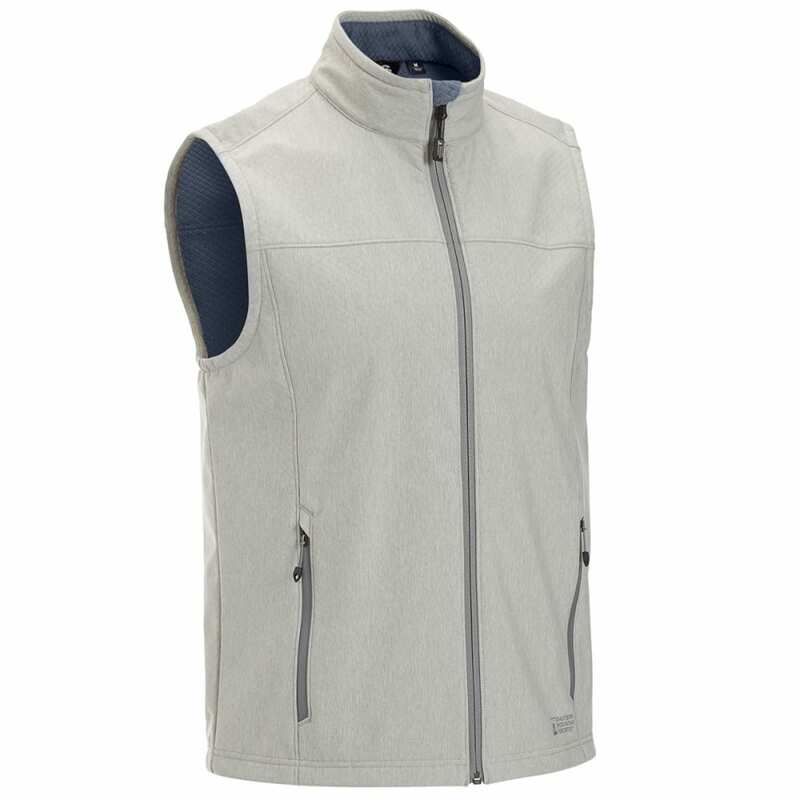 During those warmer hiking treks, the Rampart vest creates a water- and wind-resistant shell that helps you stay dry with a three-layer exterior and keeps you warm with a textured fleece lining. 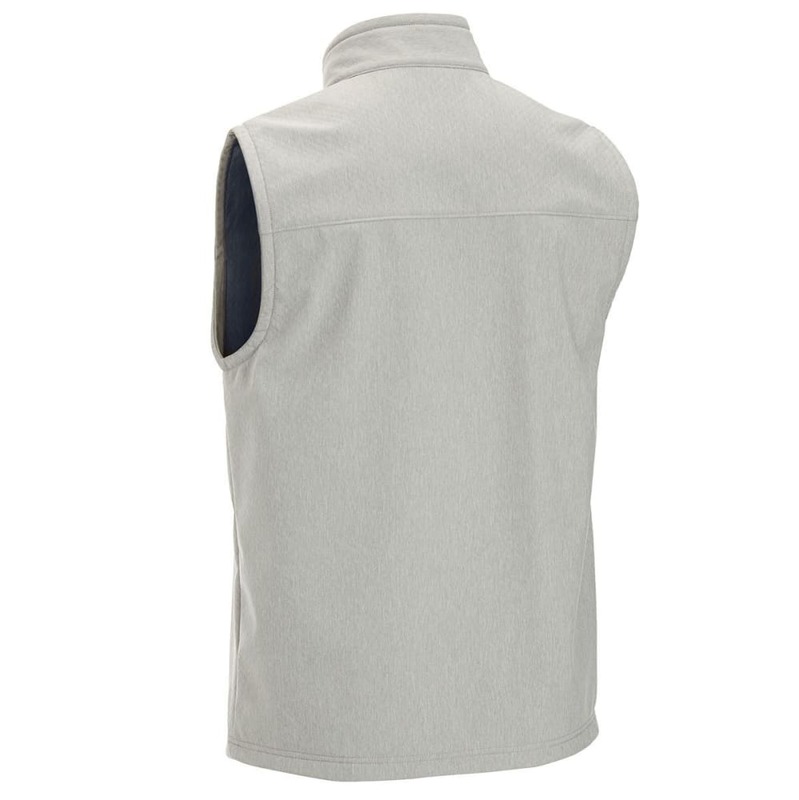 With these properties, its classic yet moderately stretchy fit lets you move while offering sufficient coverage from the neck down. As you?? ?re layering up, throw this over a lightweight base garment before starting your journey.